The rules surrounding inheritance meant that a spouse could only leave £325,000 of his/her estate to their spouse free of Inheritance Tax if they were unmarried at the date of death. There have been a number of occasions where high profile individuals have married long-term partners days before their death. 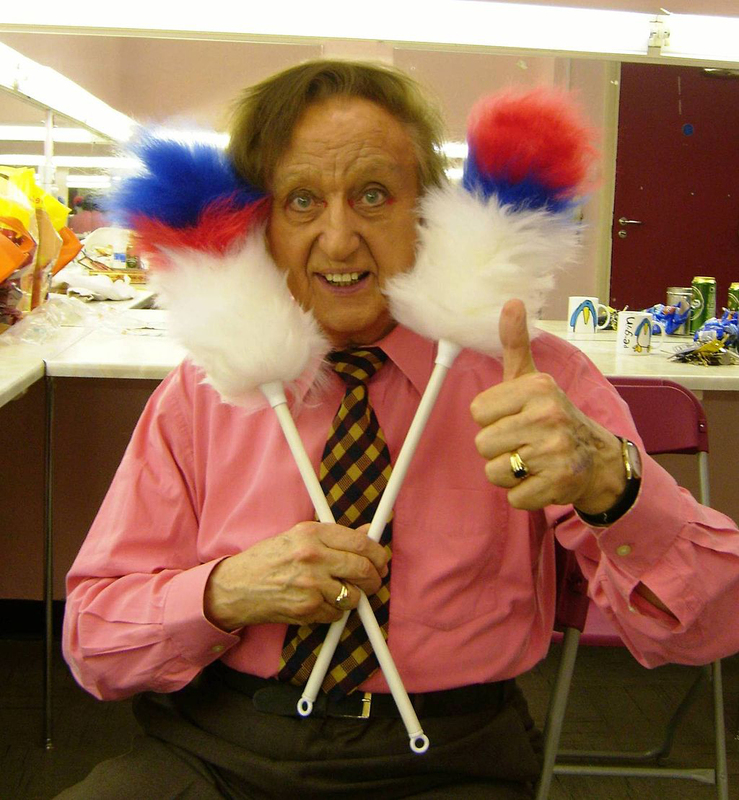 Sir Ken Dodd who sadly passed away recently is a notable example. By virtue of Lady Anne being his wife it meant that anything Sir Ken left to her on his death qualified for the ‘spouse exemption’ for inheritance tax purposes, which essentially means there is no inheritance tax to pay on what she receives. Sir Ken’s estate is estimated to be worth £7.2 million and therefore if he has stated that he wishes to leave everything to Lady Anne in his Will, then his entire estate will be exempt from Inheritance Tax. This would have been a sound decision for him at a very difficult time. Sir Ken and Lady Anne’s case has highlighted the difference between how married and civil partners are treated, compared with cohabitants. The law relating to Inheritance Tax is complex, with various exemptions, time frames and relationships between people helping to decide exactly how much loved ones must pay the tax man. The making of a will should be top of the list if you want to be absolutely sure that, first and foremost, the people you wish to inherit your estate actually benefit. If you don’t leave a will, the law of intestacy will dictate what happens to your wealth. Basically, this means that your partner won’t automatically inherit any of your assets unless you are married or in a civil partnership. At Graham Evans and Partners we have an experienced estate planning team, who will be able to assist and advise you with any Inheritance Tax concerns you may have.